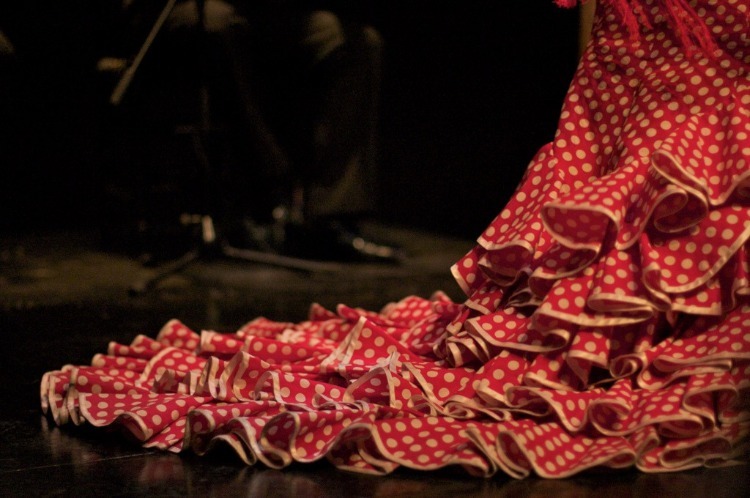 With its origins dating back as far as the 15th century Flamenco is integral to Andalucían culture. Full of spirit, fire and romance it is a dramatic and sensual art form that can evoke deep emotion in audiences and has always held a great fascination for visitors to Spain. Top of the list with a combination of talent and ambiance is Peña la Platería. Located in Granada’s Albayzín district, this is a world-famous and widely respected Flamenco club, so you can be assured that it’s the real deal. It first opened its doors back in 1949 and is one of the oldest clubs in Spain. For decades the country’s most renowned dancers singers and musicians have played there, attracting visitors from all over the world. This popular venue showcases some of Spain’s most famous flamenco artists. This is a great place to bring the family as there you’ll also find a pizzeria restaurant with a lovely courtyard to relax in and a friendly atmosphere with great service. While Jardines de Zoraya is definitely on the established tourist track, this is one of the best shows in Granada and has the added bonus of offering an early evening performance which is ideal for children. With that in mind it’s advisable to book in advance for dinner and a flamenco show at Jardines de Zoraya which you can do here. If you don’t mind wending your way up to Sacromonte in search of flamenco, Cuevas los Tarantos is an intimate cave club which has been around since the 1970s. Here you will experience Zambra, a typical Granadino style of flamenco traditionally seen at Gypsy weddings. Food and drink are also on offer and do make sure that you arrive at least 15 minutes before the show. Be warned that it’s a little on the cramped side, with up to 140 spectators sitting shoulder to shoulder, but that’s the caves for you. Another Sacromonte cave experience, offering the opportunity for close proximity with the artists, can be found at Venta el Gallo. Check out the image gallery on their website which gives a good idea of what to expect. Book an evening at Venta el Gallo with transport from the city included here. For those who prefer to stay down in the city Le Chien Andalou offers some of the best flamenco in Granada. There is plenty of the duende to be found every night in this atmospheric little club found every night of the week on one of the most romantic streets in the city. 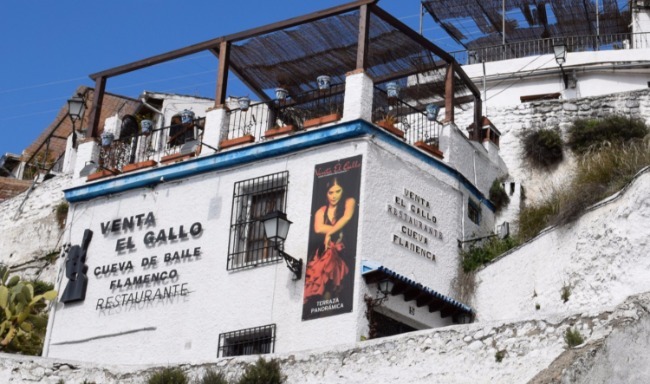 Other well known flamenco venues in Granada include Zambra Maria la Canastera and Cueva de la Rocío,both found in Sacromonte, and Casa del Arte Flamenco in the city. If you are around in the early summer you might even get to see some of Spain’s biggest flamenco stars at Granada’s International Festival of Music and Dance in late June or early July, which features performances at the Alhambra and other venues throughout the city and province.